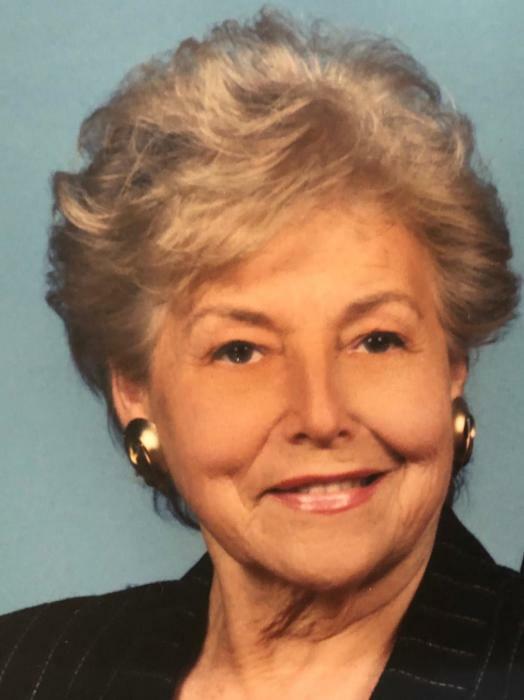 Monique Franzese, 91, formerly of Valhalla, N.Y., died on September 2, 2018 in her home in Waretown, N.J. She was born on September 10, 1926 to the late Edmond and Suzanne (Escot) Ambroise in Paris, France. She is survived by her loving daughters: Monica Bell of Saratoga, N.Y. and Claudia (Preston) Burkart of Waretown, N.J.; and one sister, Suzanne, of Rennes, France. She is also survived by her six cherished grandchildren: Scott, Aimee, Jill, Jessica, Alison, and Heather; eleven great-grandchildren; and two great great-grandchildren. She was predeceased by her husband, Anthony, and her two brothers and two sisters. Reposing, Hawthorne Funeral Home on Sunday, 4 – 8 PM. Funeral Mass, Holy Name of Jesus Church, Valhalla, N.Y. on Monday, 11 AM. Interment, Gate of Heaven Cemetery, Hawthorne, N.Y. In lieu of flowers, donations in her name can be made to Grace Healthcare Services, 105 Fieldcrest Ave, Ste. 402, Edison, N.J. 08837.